Frost Media Group worked with National Vehicle on a project to help people sell their cars online. National Vehicle is one of the highest rated vehicle seller services on Ebay, and helps customers get the most out of their sale. 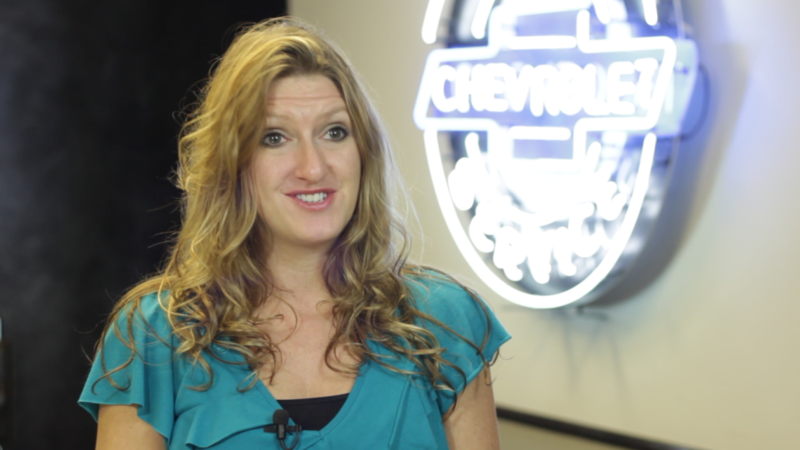 We sat down with two employees, who shared their advice on how to best market a vehicle. They covered everything from having plenty of high quality pictures to providing all the relevant details, and figuring out the right price. The video project got some great tips out there, but more importantly, let potential customers put a face to representative’s name. And for customers who don’t want to go through these steps alone, the video links to professionals who will market a vehicle for a fee. Frost Media Group is an Omaha based video production agency. In our content-saturated, short-attention-span world, breaking through and resonating with your audience is not easy.